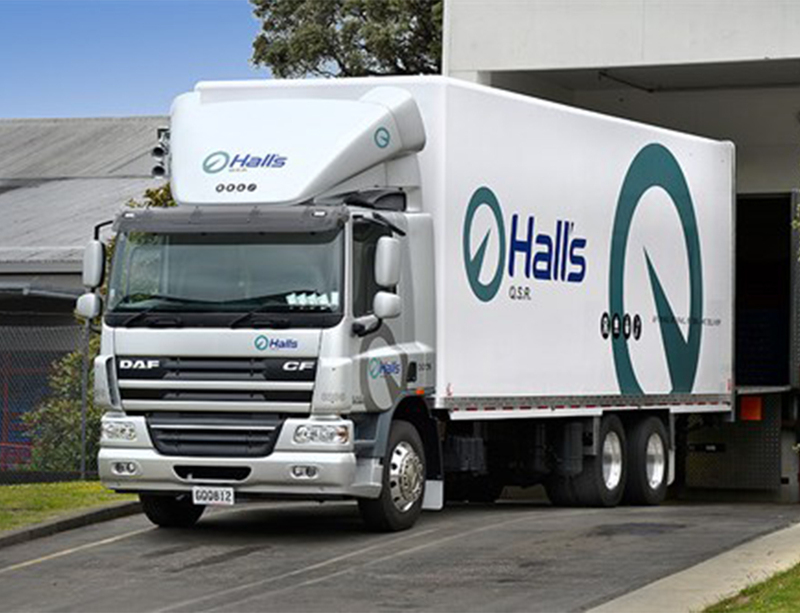 Hall’s Refrigerated Transport is New Zealand’s largest chilled foods transport company. 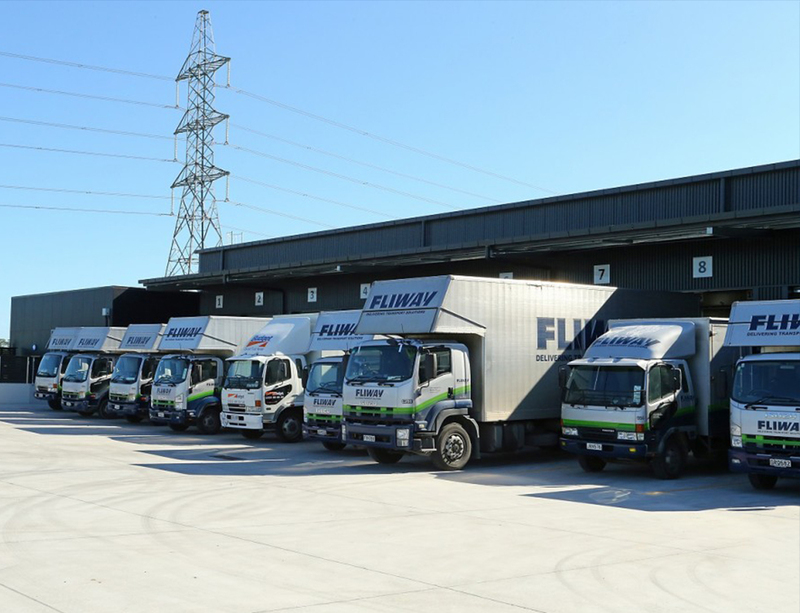 From small beginnings 40 years ago the company today employs around 500 people – operating a fleet of 250 trucks and 15 depots across the country from Auckland to Invercargill. 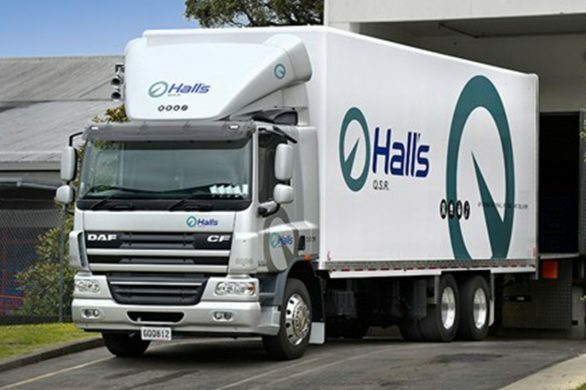 Retailers and manufacturers alike depend on Hall’s every day to move products as diverse as dairy, packaged meat, poultry, fresh and frozen produce, fish and ice cream ‘on time and at temperature’. 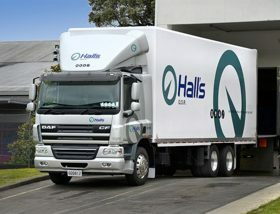 The company’s growth has not been without challenges, however, and acquisitions in recent years meant the business units that made up the Hall’s Group were still relying on manual processes – and Electronic Data Interchange (EDI) was hardly being used in the company’s day to day operations. Recruited in mid-2011 to manage Hall’s IT, CIO Colin Burrow says areas for improvement were apparent. “I noticed early on,” he says, “that we still had data entry people in the business and a very high percentage of jobs were being loaded into our system manually.” In addition to issues around accuracy, Burrow says the manual data entry process also put pressure on the company’s time sensitive activities – something of critical importance in the temperature controlled distribution business. “If somebody gets a couple of hundred jobs to enter in the morning, it’s going to take them much of the day to get it done – typically close to the cut off time.” This left dispatchers to assign jobs in what was left of the day and at times light on job detail, Burrow explains. 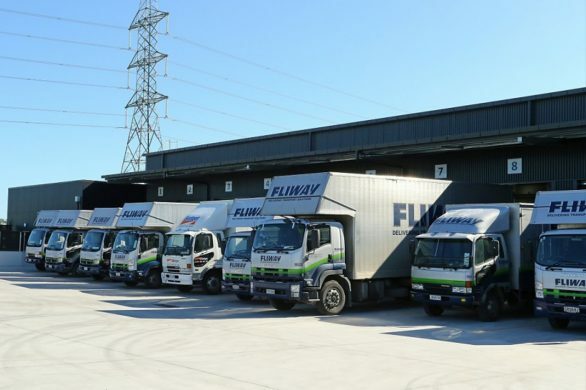 Having used Flow previously, Burrow says it was an easy decision to arrange a meeting with Flow’s GM of Sales, Jim Stevens to map out an EDI solution to connect Hall’s with its clients – and beyond. Planning was holistic Burrow says, with Flow being licensed across the entire Hall’s group. Although his previous experience with Flow had convinced Burrow it was the right integration software for Hall’s, he says he still invested considerable time in the planning phase and aimed for the more straightforward deployments first. “We started off with a couple of small projects with Flow as it meant the risks were minimised so when we did have a significant deployment we weren’t doing proof of concept – we knew the technology worked and we could just sign up customers as we needed to. 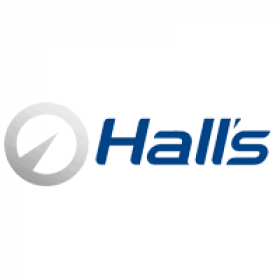 In terms of business development, Burrow says Flow assists Hall’s in maintaining a competitive edge. 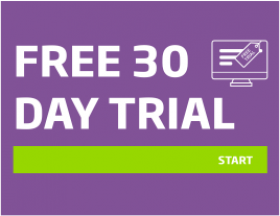 “As customers evolve, being able to engage with other organisations electronically is becoming an entry level requirement — they want to consider alternatives to manual dockets and so on, so with Flow implemented and working in the business now we’re able to go to prospective clients and say we can do EDI right from the very beginning.